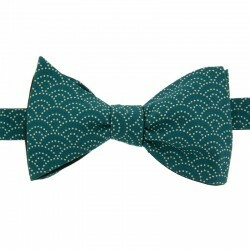 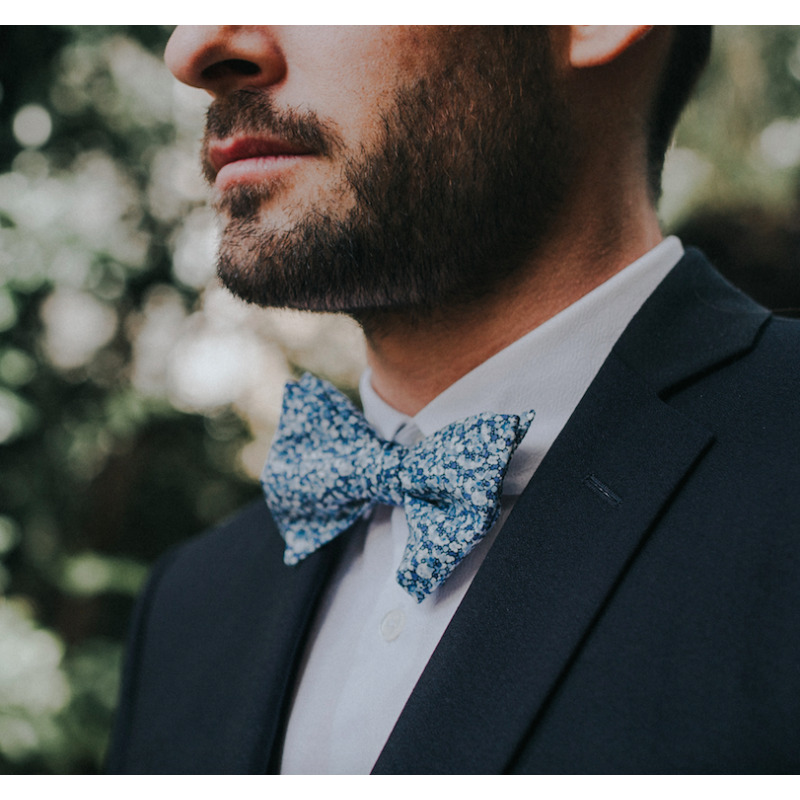 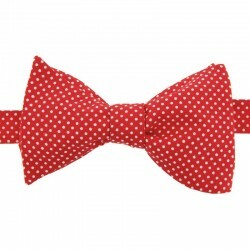 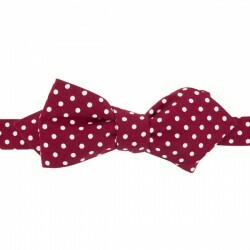 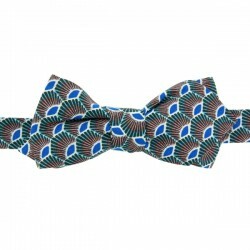 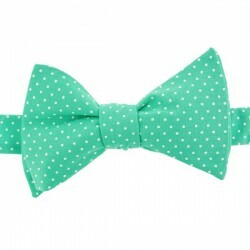 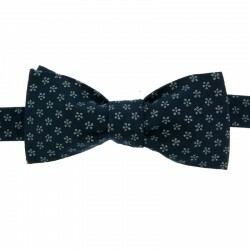 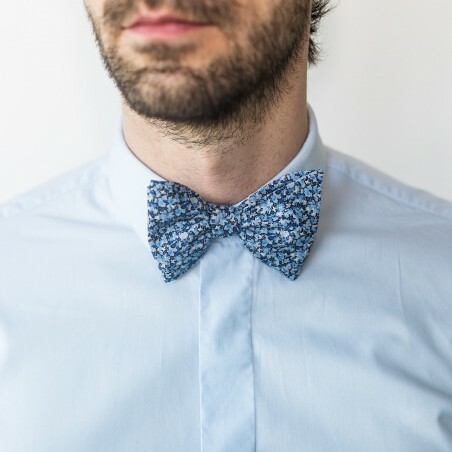 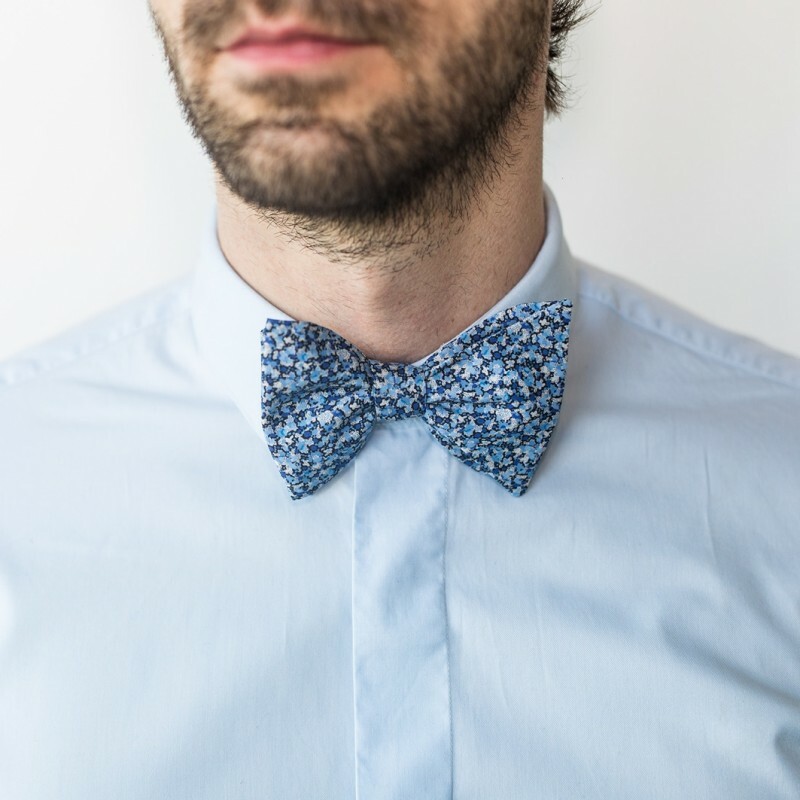 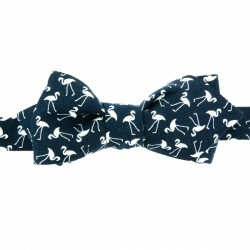 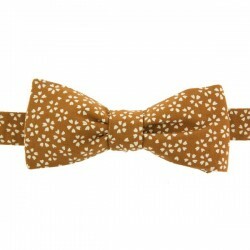 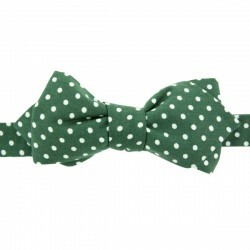 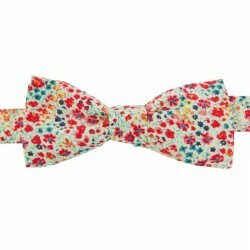 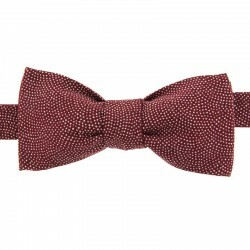 Elevate your formal wardrobe with this dashing blue Liberty Pepper bow tie. 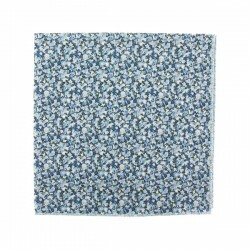 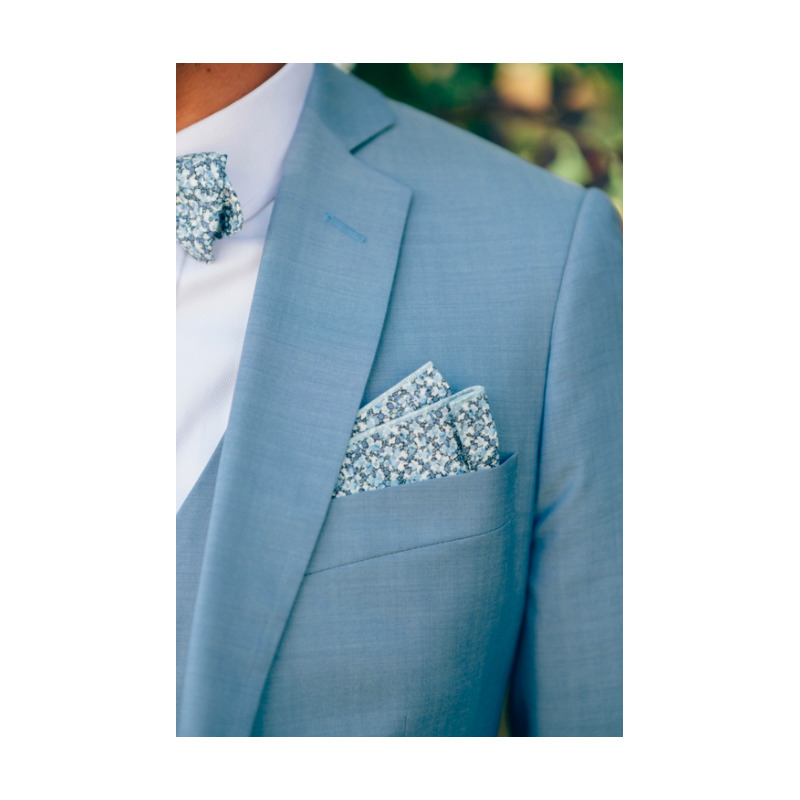 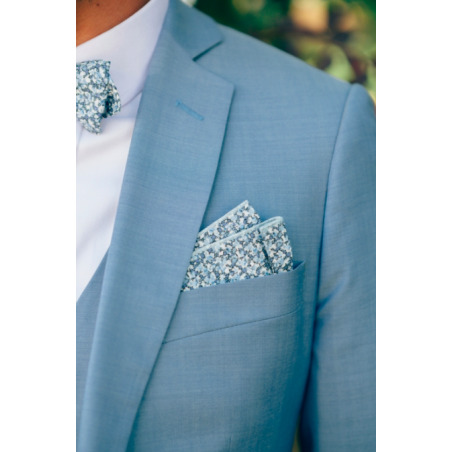 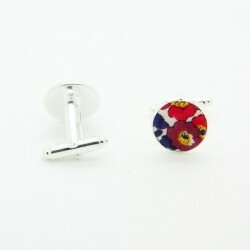 Its tasteful, floral design encompasses different shades of blue for a simple yet extraordinary outcome. 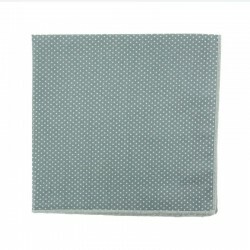 Versatile and timeless, it is easily matched with other pieces and colours. 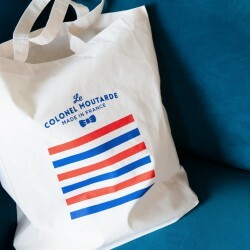 A signature piece of Colonel Moutarde’s private collection. 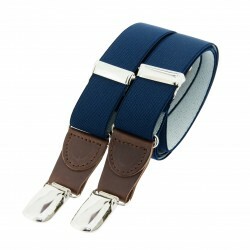 For a modern classic look, accompany with a white shirt, navy suit, our Leather Navy skinny braces and Black Merino wool socks.